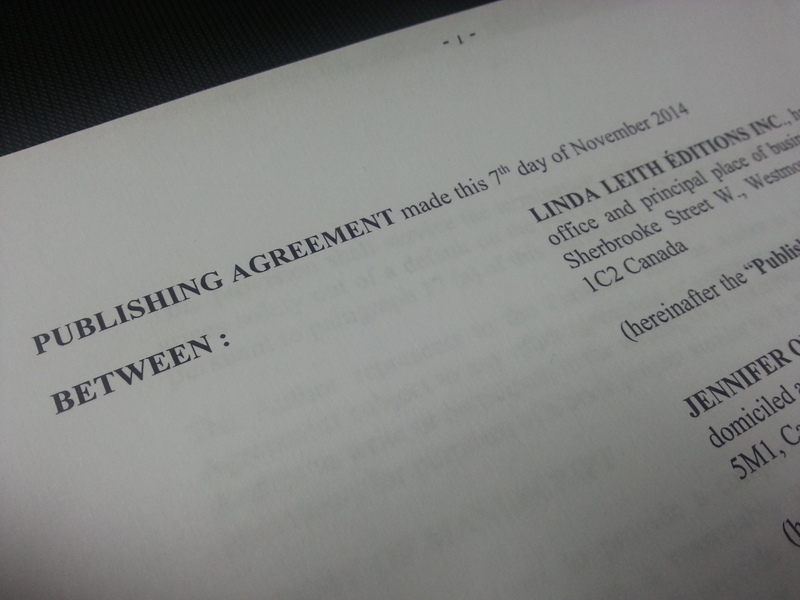 Today I signed and mailed away the publishing agreement for my second novel. Once again, I’m working with Linda Leith Publishing in Montreal and the novel is a blackly comic literary treatment of family life. Our projected release date is Fall 2015. And I still can’t believe this is really my life. Watch this space for more and more and more details to come.